Spring sales are slowly knocking on our door and our wallets hopefully finally regained some thickness from the Xmas and Chinese New Year stress. But with some juicy discount coupons the shopping is always easier and today we have for you once again quite a nice bunch of these as a courtesy of the Gearvita e-shop. So let’s take a look at what they have for us in stock this week. 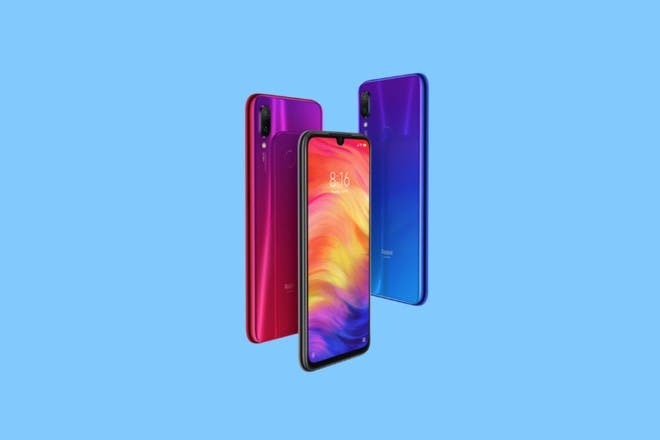 Let’s kick it off with the usual bombshell, the Redmi Note 7 4GB+64GB Global version as once of the most successful and best-selling phone in recent times. And with the coupon RedmiN7 it can be yours for just €195.76 / $220. And even though this one doesn’t support the wireless charging, you can maybe utilize the super fast Xiaomi 20W wireless fast charger on some high-end pieces like the Xiaomi Mi 9. Up for grabs with a coupon XM20WFC for only €17.79 / $19.99. Hand in hand with the phones come nowadays the smart wearables and people from Gearvita have for you some interesting piece from this category as well. Like the Huami Amazfit Cor 2 Global version for just €41.81 / $46.99 using the discount coupon Cor2Global or the Huawei Honor Band 4 for just €24.55 / $27.59 thanks to the coupon Band4SW. 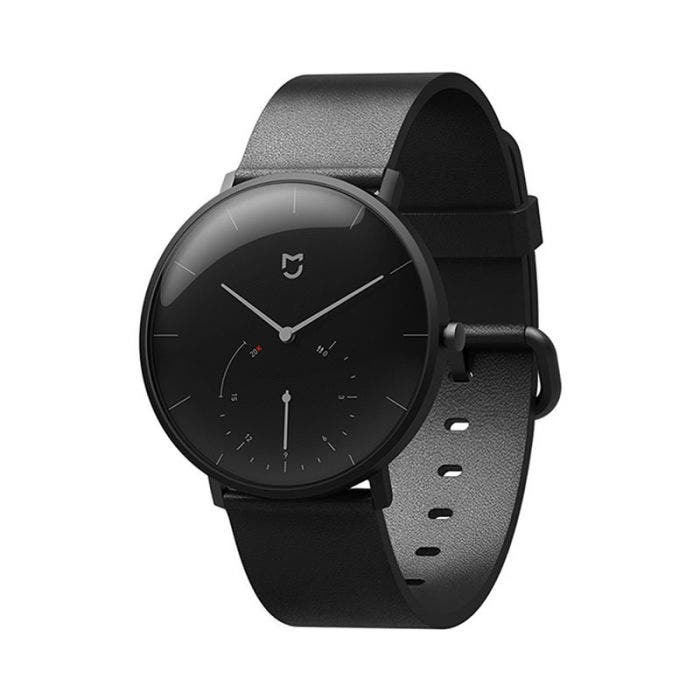 And if you prefer the more conventional looks, then the Xiaomi Mijia Quartz Smartwatch is there just for €33.8 / $37.99 with coupon MJQuartz. So which one should be the chosen smart device to wear on your wrist ? Headphones and earbuds are also among the most popular accessories out there so maybe the next two choices would be enticing for you too. 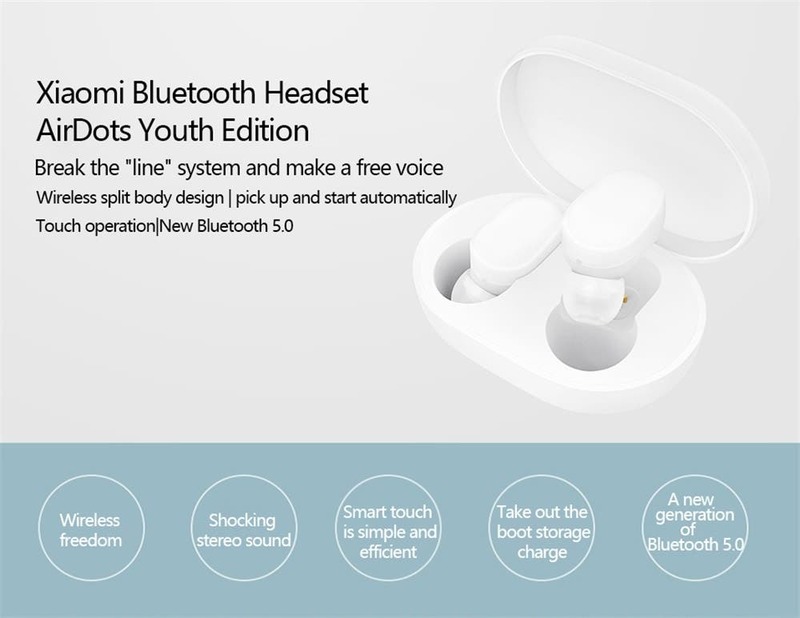 Either the Xiaomi AirDots Bluetooth headset model for just €36.47 / $40.99 with discount coupon XiaomiAir or Sabbat E12 TWS Earbuds for just €41.81 / $46.99 utilizing the coupon SabbatE12.